Everyday Rebellion - Kickstarter from Everyday Rebellion on Vimeo. 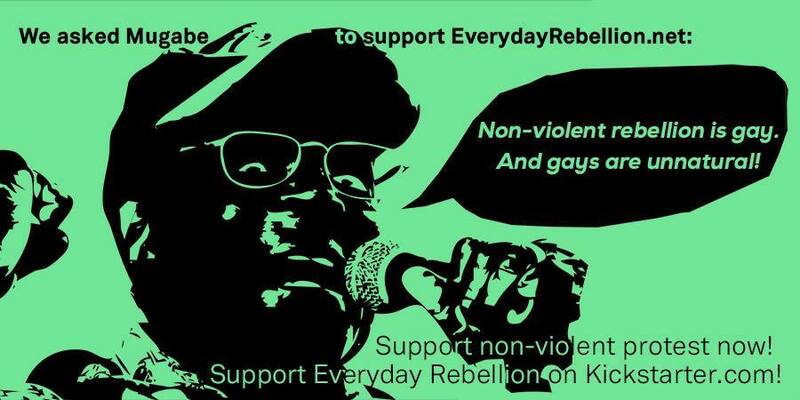 Help us change the world through spreading creative non-violent protest methods on our cross-media platform everydayrebellion.net! 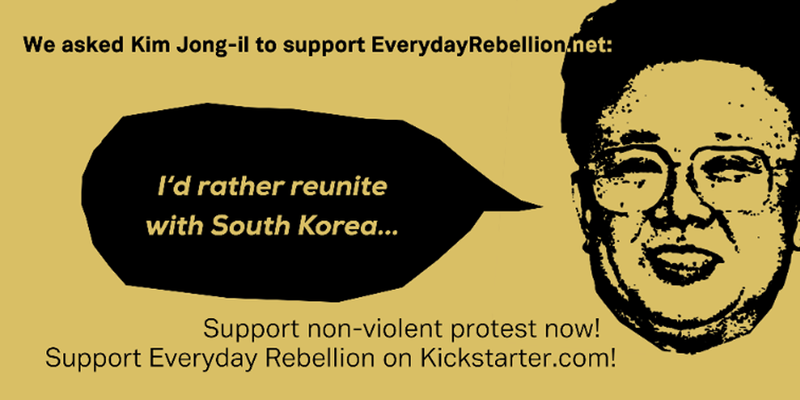 Keep Everyday Rebellion alive with your donation to our crowd-funding campaign on kickstarter.com now! 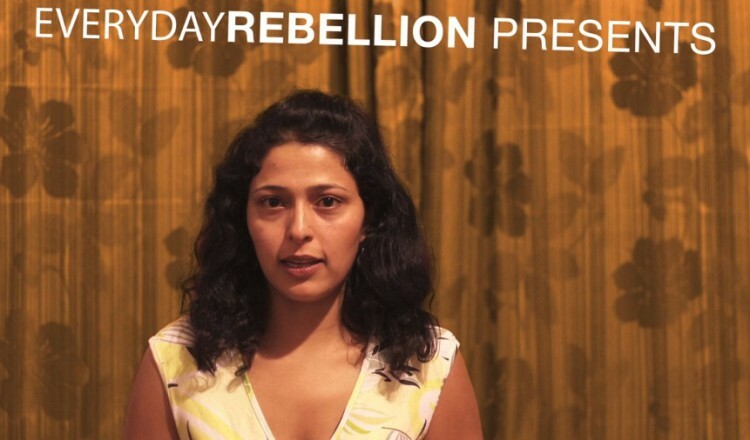 Over the course of the last 5 years we were working on EVERYDAY REBELLION – The Art of Change – a documentary and cross-media project celebrating the power of creative, nonviolent protest and civil disobedience from Syria to New York City, from Teheran to Kiew, from Istanbul to Madrid. Our project is a non-commercial one so we don’t have any banners or sell space for commercials on the platform. 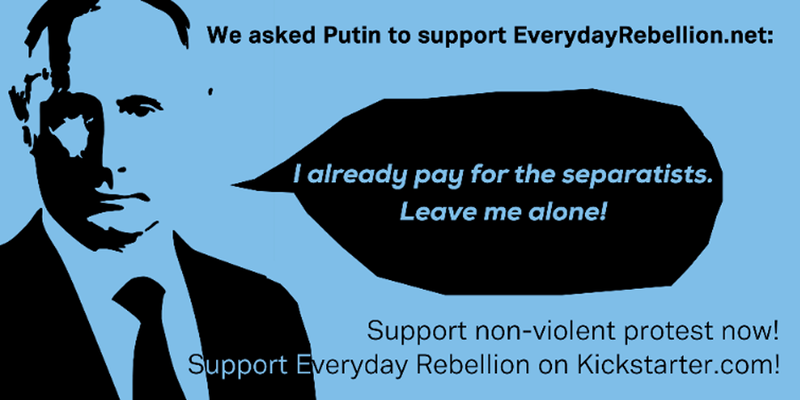 We want the project to remain financially independent and that’s why we count on your support because we ran out of funds for the maintenance of the Everyday Rebellion platform and the outreach campaign to spread the film and improve the new mobile app. -Editing of more video protest tips out of our 1500 hours of shooting material. So far we made more than $12 000 through our campaign on Kickstarter. However as Kickstarter has an All-or-Nothing policy, we need another $18 000 to reach our funding goal until December 24th. Please share and care and donate if you can. We offer amazing pledges! Remember: every Dollar makes a difference as does every voice and together we can help make this world a better, more peaceful place.